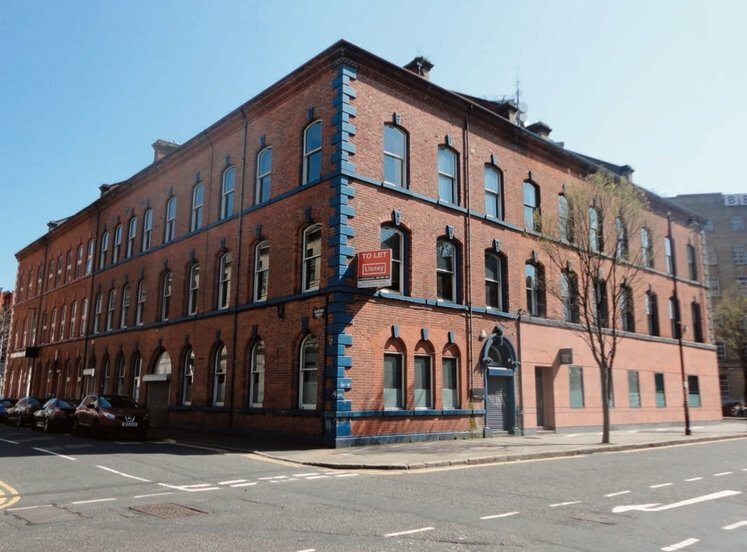 Landmark Grade A City Centre Office Building with significant reversionary potential. 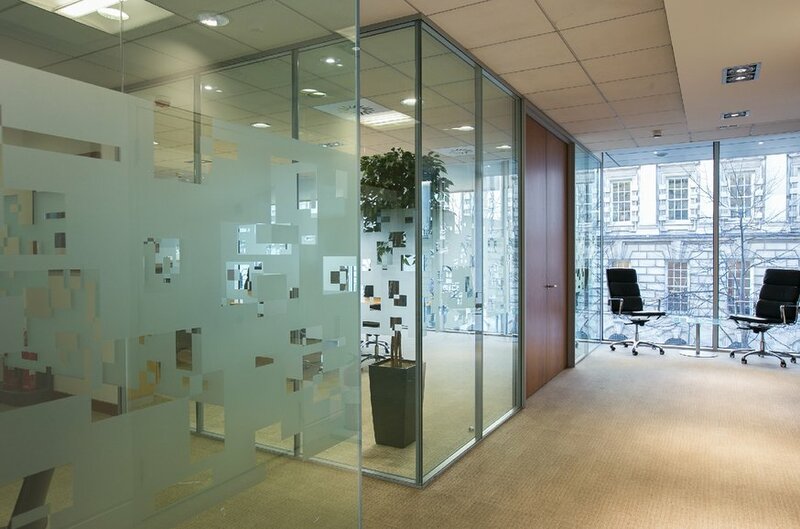 Developed to a market leading specification in 2003. Net internal area of 6,467 sq m (69,611 sq ft) and a gross internal area of 10,450 Sq M (112,483 Sq FT) arranged over ground and eight upper floors. 50 dedicated underground car parking spaces. 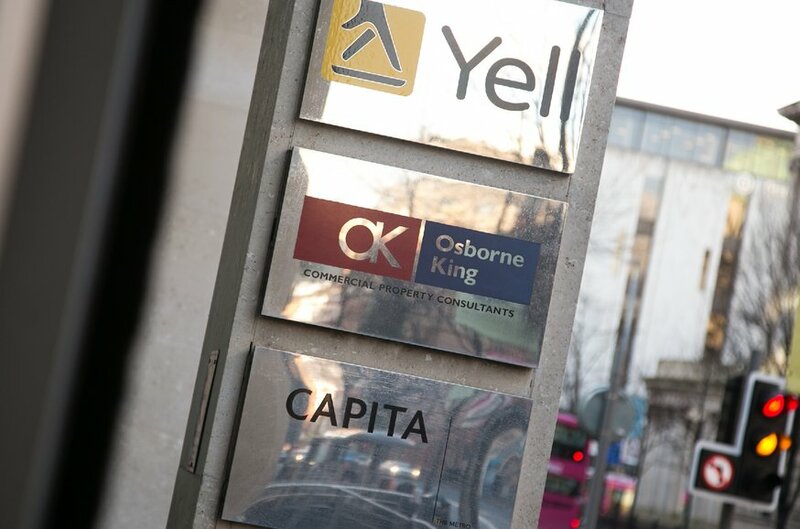 Strong tenant line up including Capita, Yell, Johnston Publishing and Osborne King. 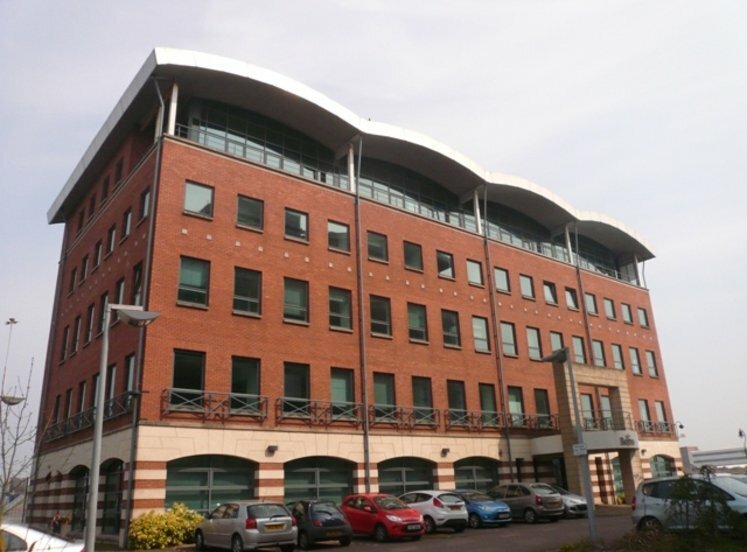 Low passing rent of £1,288,630 which equates to an average of £16.91 psf on the upper floor offices. WAULT of 5.27 years to Expiry and 2.28 years to break. 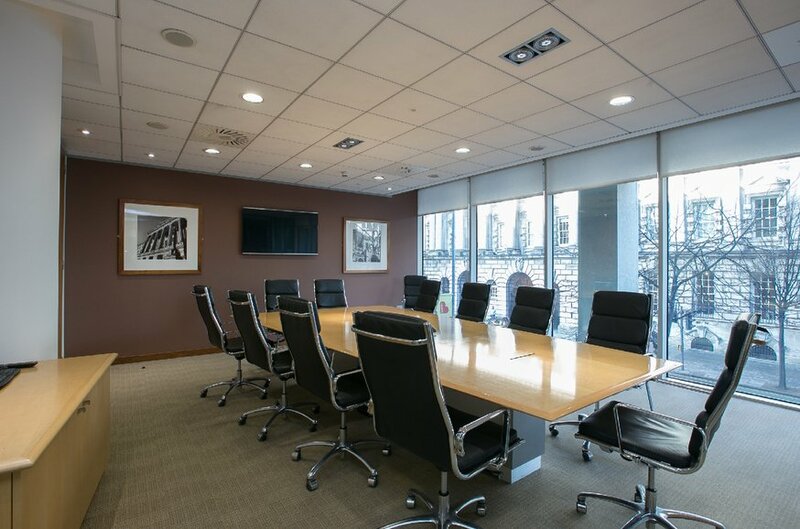 Prime location in Belfast’s central business district. 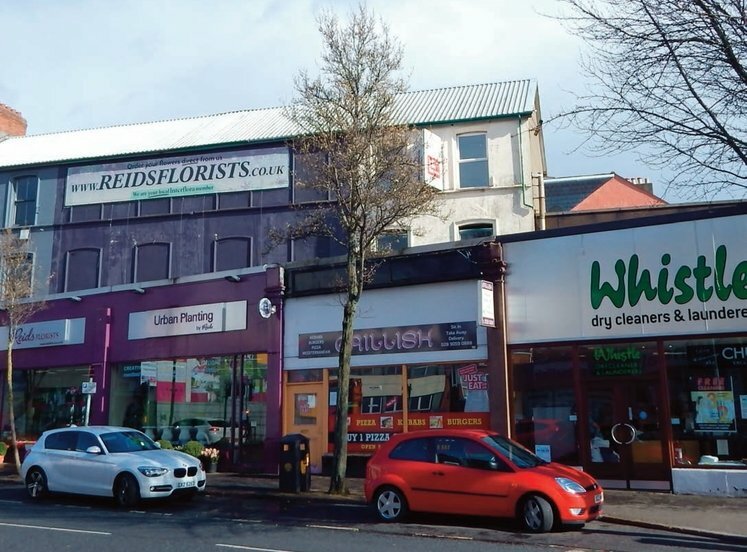 Offers invited in excess of £21,000,000 which reflects a net initial yield of 5.75% AND reversionary potential of 7.37% and a capital value of £302 per sq ft. The Metro is located in Belfast City Centre, the capital of Northern Ireland. Belfast is the 15th largest city in the UK and second largest on the Island of Ireland and lies approximately 100 miles (161 Km) to the north of Dublin. Belfast has an excellent infrastructure network and is well connected to the rest of Ireland and to mainland UK. George Best City Airport is located approximately 4 miles (6 Km) from the city centre with Belfast international Airport approximately 23 miles (37 Km) north-west. In addition Belfast has a large commercial port that is also used for passenger ferry services with regular sailings to Scotland, England and Wales. Belfast has good road communications being positioned within close proximity to the M2 linking the North and West of the Province and the M1 which links with Dublin in the South. The two principal railway services in the city centre include Great Victoria Street and Belfast Central, the latter of which provides a direct link with Dublin. 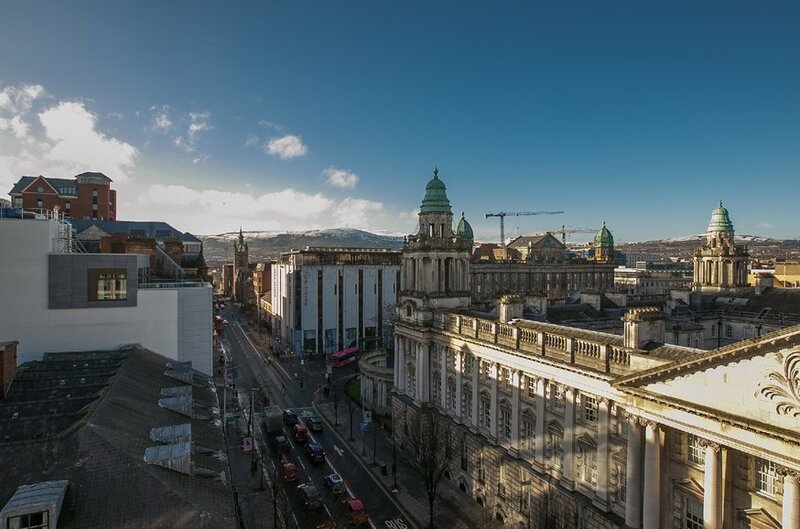 In recent years Belfast has seen a high level of private and public sector investment, with a number of key urban regeneration and transport projects ongoing and planned improving the overall area. One key project is the redevelopment of the Northside area of the city centre to accommodate the relocation of the Ulster University Jordanstown Campus into the city centre providing an injection of more that £250m in the city centre and bringing an estimated 15,000 additional students and staff into the city centre. 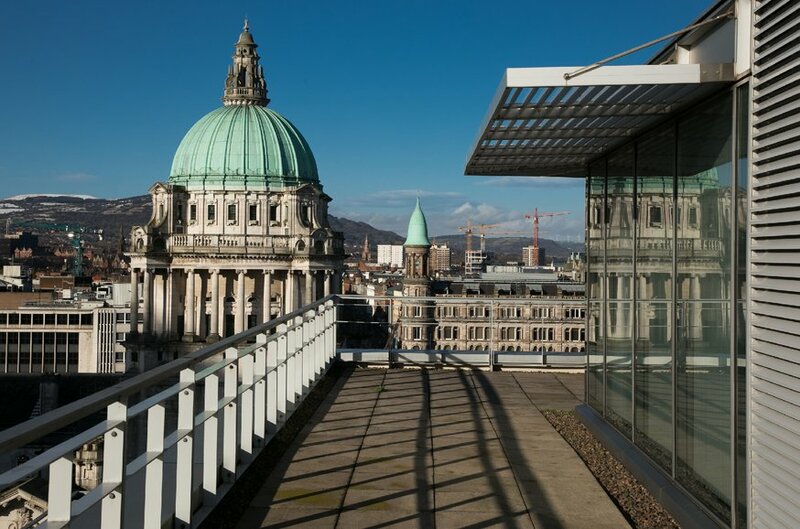 The Metro Building is located in Belfast’s prime office location on the prestigious Donegall Square facing Belfast City Hall. Adjacent office buildings include the Northern Ireland headquarter buildings for Bank of Ireland, Danske and Ulster Bank. There are several high profile developments ongoing in the vicinity including a 110,000 sq ft office redevelopment next door and the BBC’s £77m investment in Broadcasting House and the new 300 bed Grand Central Hotel. 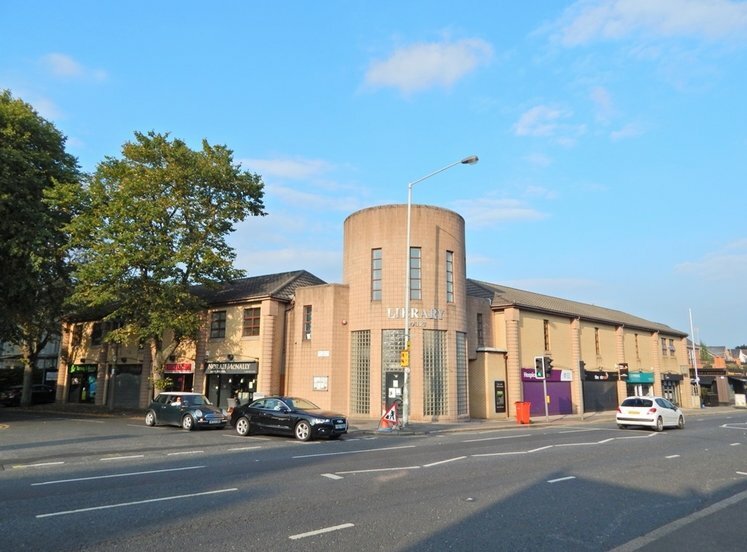 Additionally the proposed redevelopment of the Belfast Transport Hub will be of sufficient capacity to provide for anticipated growth from the present 6.7m passenger journeys through the facilities to c. 13m by 2030. 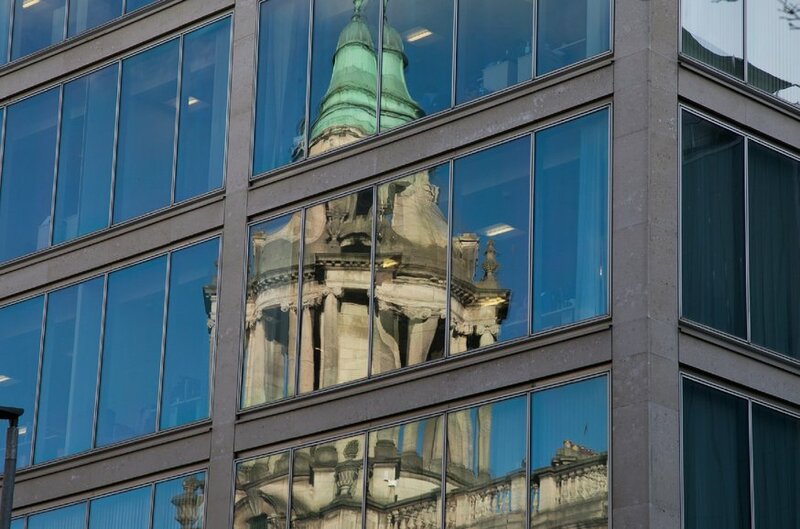 Financial services companies are attracted to Belfast by the competitive cost base as well as access to talent with a pipeline of over 5,000 graduates each year across a range of relevant disciplines including finance, accounting, economics, law and computing. The city has a number of specialisms including asset management, financial services technologies, fund administration operations and risk, regulation and compliance. The Fintech industry employs in excess of 36,000 people with major financial institutions such as Citigroup, PWC, Santander and Barclays having headquarters in the city. Tourism is also a main driver of the local economy with in excess of 1.5m tourists visiting the city in 2016 spending over £334m. Hotel occupancy in 2016 was c80% driving investment in the sector with over 1/3 more hotel capacity being added throughout 2017/2018 in 7 new hotels adding around 1,200 more rooms. A talented and strong labour market, low cost base and good quality of life are driving global companies to consider Belfast as a base. 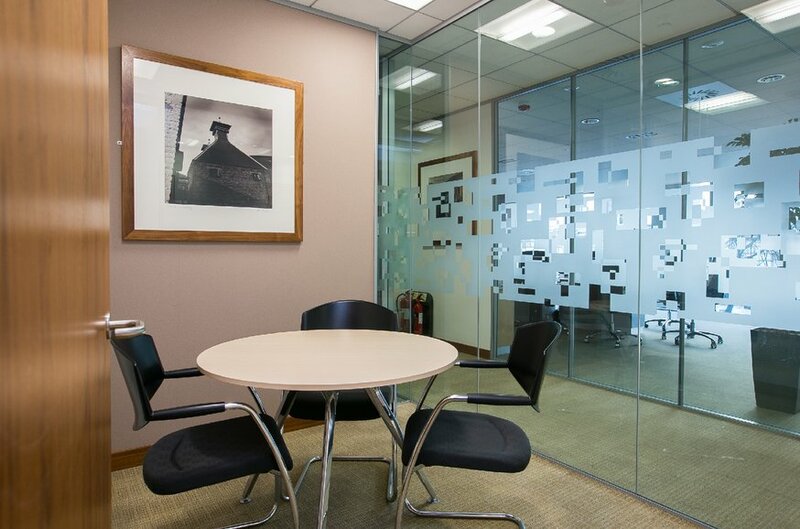 The property was originally constructed to a market leading specification in 2003 and comprises 69,611 sq ft office building over basement, ground and eight upper floors, with typical floor plates of 10,000 sq ft. The building benefits form a dedicated basement car parking facility for 50 cars. Nine storey portland stone clad with curtain walling and full height glazing to two sides. Glazed revolving entrance doors to reception. 4 no. 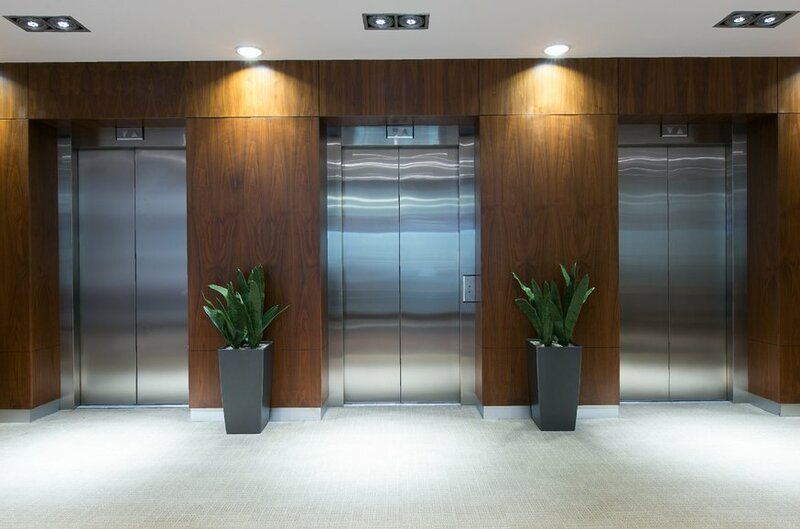 passenger/goods lifts (3 no 10 person lifts in lobby and 1 no. 8 person lift to the rear. Contemporary male, female and accessible toilets on ground to seventh floor. Office hours staffed security systems and controlled building access. Fob access from carpark and extensive CCTV coverage with provision for gated access controls. Access control at basement access gates is currently provided. 50 car parking spaces at basement and lower ground level. Service bay with access to goods lift. Slab to slab height of 2.7m. Low water use in WC’s. Newly installed low energy lighting and lift refurbishment. 4 car spaces licensed to Osborne King at £750 per space. Licence fee payable equal to 50% of the car parking charge payable under the first floor lease. Q1 2018 has seen record breaking volumes of office take up with c. 270,310 sq. 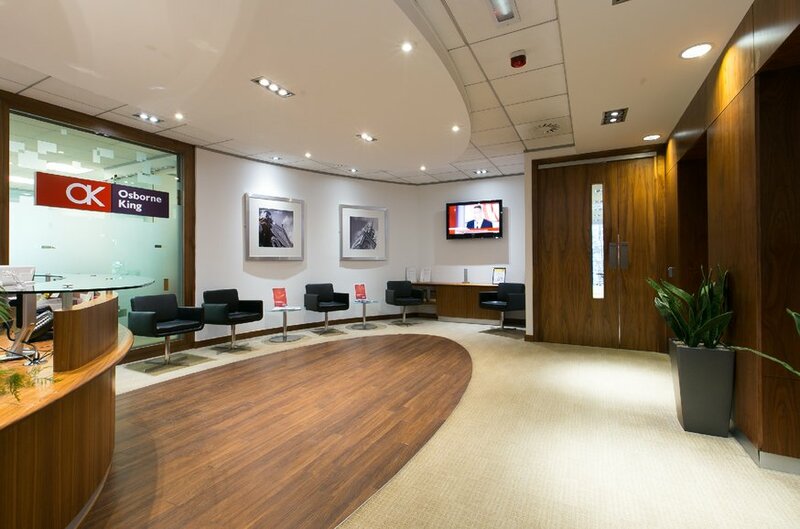 ft. of transacting across 23 deals, the largest of which was Allstate at East Bridge Street. 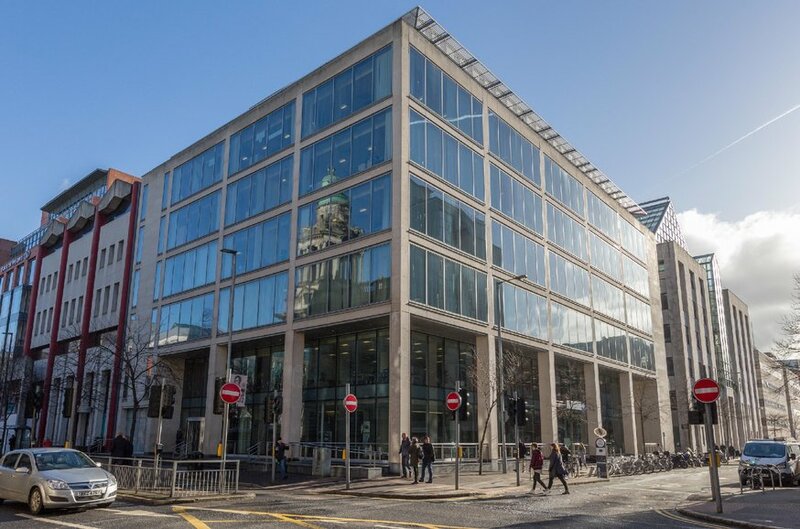 The Belfast Office Market remained robust throughout 2017 with c. 326,000 sq ft tracking in line with our 5 year average. Up to this point, with a lack of new build development options available the majority of take up has been in refurbished properties such as First Derivatives letting of Weaving Works and Instil at Linen Lofts. 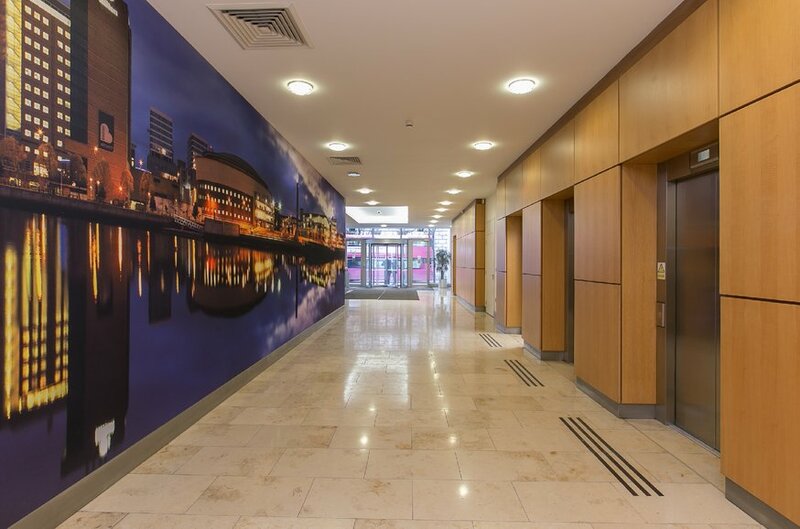 The Belfast Harbour’s City Quays development is well advanced with CQ1 fully let and CQ2 now complete with UTV recently taking 11,000 sq ft at a rent of £20psf. 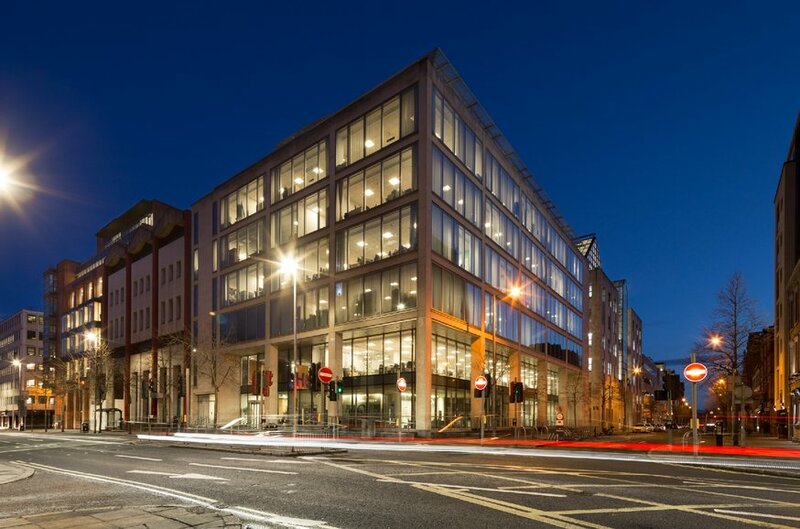 The Soloist building at Lanyon Plaza is now fully let with KPMG having acquired 40,000sq ft in 2016 at a rent of £21.50psf and have recently upsized into the remainder of the building. 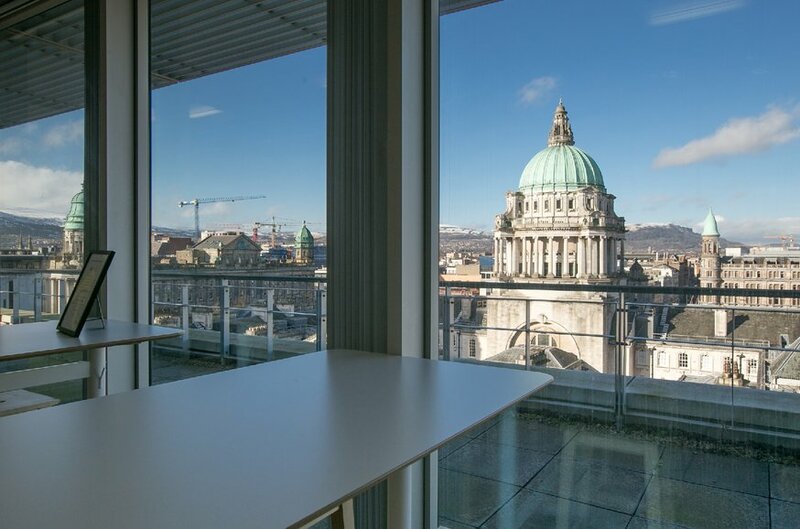 Belfast’s reputation as a hotbed of activity in the tech and digital sectors continues to gain momentum and is further evidenced by last year’s office take up which showed c. 56% of letting activity attributable to occupiers operating in these sectors, to include software design, cyber security, fintech and digital services. The Investment market in Northern enjoyed a resurgence in H2 2017 following the pausing IN late 2016/early 2017. Investment Volumes for 2017 were up 40% year on year with the majority of that activity in the latter half of the year. This trend was mirrored across the UK with Investment in commercial property up 27% year on year. Office deals rose 25% year on year to £26.5bn fuelled by strong demand for regional locations which were up 17% on 2016, indeed regional office investment enjoyed its strongest Q4 in a decade both in terms of deal volume, frequency and overall proportion of capital deployed. The property is held via a Fee Farm Grant and Clean Fee Simple. There is an annual rent reserved of £240 payable by half yearly instalments in May and November. The main holding company in Johnston Press which is one of the largest local and regional multimedia organisations in the UK. The company has an extensive portfolio of hundreds of publications and websites right across the UK. For the year ending Jan 16 the company had a turnover of £242m, a pre-tax profit of £35.6m and a net worth of £102m. 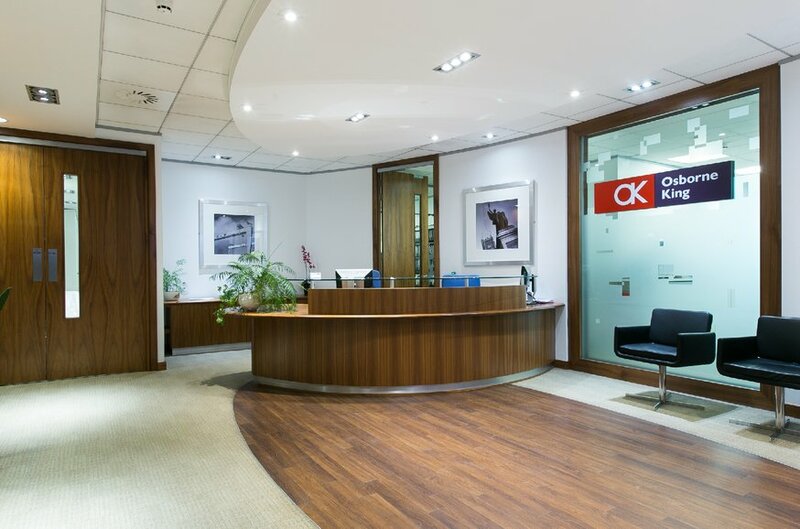 Osborne King are one of Northern Ireland’s leading independently owned commercial property agencies. With a staff of 50 based in Belfast they have been established for over 70 years. Yell is the subsidiary of global media organization, hibu. An online marketing company, Yell has created over 54,000 websites and managed 20,000 PPC campaigns for customers in the United Kingdom. Yell has been publishing yellow pages since 1966. We are instructed to seek offers in excess of £21,000,000 (Twenty One Million Pounds) subject to contract and exclusive of VAT. A purchase at this level reflects a net initial yield of 5.75% after allowing for acquisition costs of 6.75%, and a capital value of £302psf. Capital allowances are available by separate negotiation. Details on request. 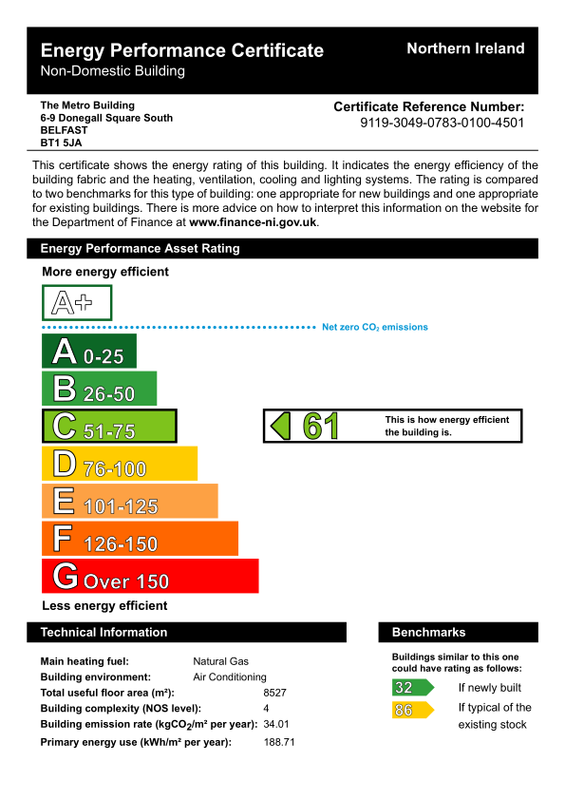 The building has a rating of C61. A full report is available on request.